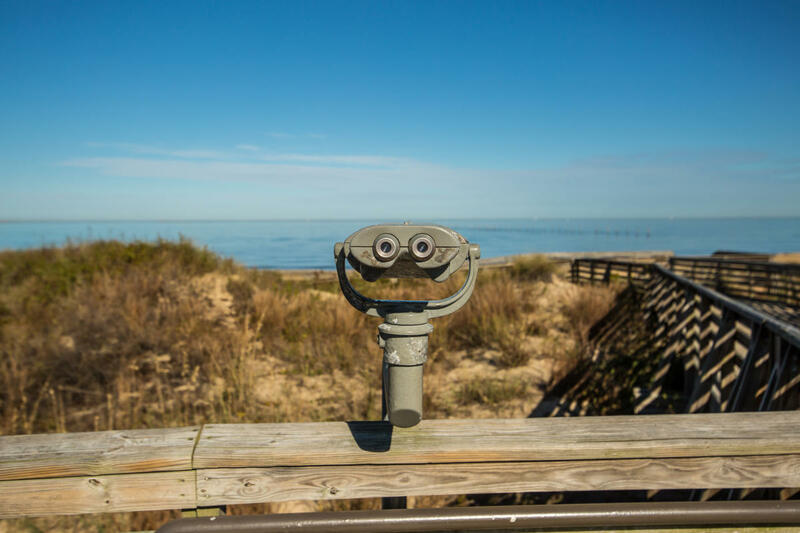 While you may be daydreaming of relaxing on our beaches in your next meeting, they are only the tip of the iceberg when it comes to the great outdoors in Va Beach. 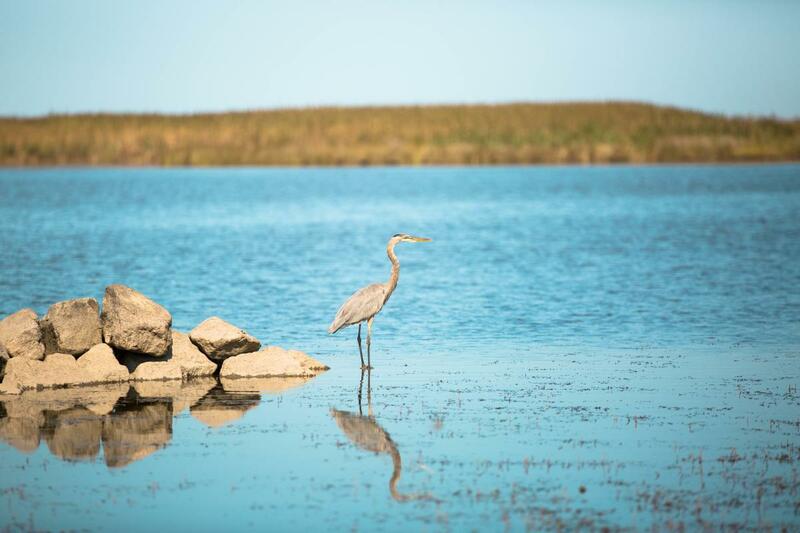 From the windswept sand dunes of Sandbridge to the moss-adorned bald cypress trees of the historic First Landing State Park, there is no shortage of scenes to experience and adventures to be had in your down time. While the diversity of outdoor experiences can certainly make it hard to know where to start, we’ve got you covered. Here are some of our favorite places to escape the boardroom and get outside in Virginia Beach. Sign up for a Farm to Table or a Food Lab Class at New Earth Farm and learn the ins and outs of food preparation and preservation. Strawberry season is April - June, and after that window the strawberries are gone until next year. If you’re here early in the season, go on a weekday if your schedule allows, and start near the back for more options! It doesn’t get more thrilling than chartering a boat and heading out to deep sea fish in the 115 fathoms of the famous Norfolk Canyon, where the bigger fish like billfish and tuna can be found. It’s best to plan a full day for this, so you may want to extend your stay before or after your event! 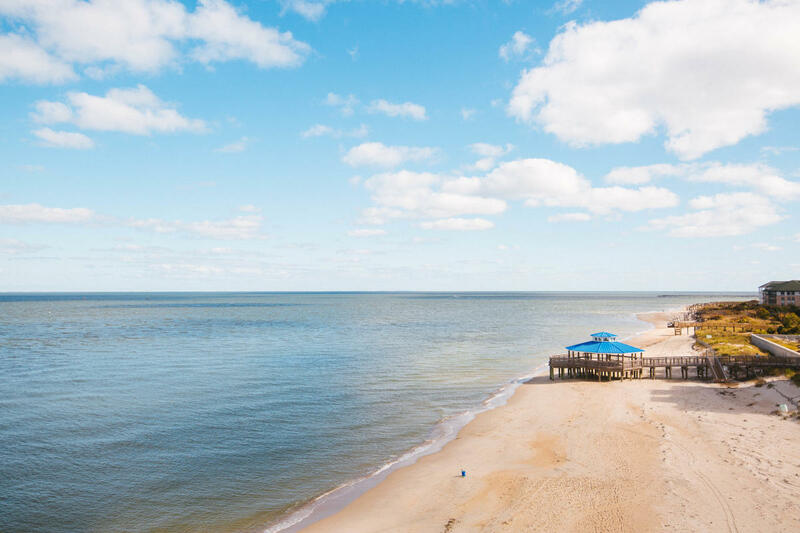 Our wide beaches, from the Chesapeake Bay and Atlantic Ocean to the beaches of our rivers and inlets, are a staple of our Virginia Beach culture and a beacon of relaxation for locals and visitors alike. From shell-hunting and sunbathing to beach volleyball and building sandcastles, our beaches are the perfect escape to your busy schedule. We’re all about beach cruisers and fat tire bikes here in Va Beach, and there may not be a better way to explore the beaches of Sandbridge than by taking a ride right on the sand. Rent a fat tire bike from a local outfitter like Surf & Adventure Company and head to Little Island Park for a ride along the water’s edge. For a relaxing day at the edge of the Atlantic Ocean, with a decidedly more laid-back, local vibe, check out the Oceanfront North End Beach. It has the same beautiful, wide sandy beaches, but sometimes it’s nice to get away from the action. You can easily park on most of the side streets or take a quick Uber or Lyft ride from the resort area. To view some prime local surfing, head to Croatan Beach, just south of the main resort beach. Croatan is a hidden gem that is a popular local beach and surf spot. While you may be in town for business, that doesn’t mean you can’t enjoy the best of what our coastal city has to offer. With miles of beaches, waterways, and park land, there are plenty of opportunities to explore the world outside of the meeting hall in Virginia Beach.